My name is Ousama EL HOR, Data lover and Microsoft Data & BI Consultant, I am passionate about mangas, video games, new technologies, guitar and travel. 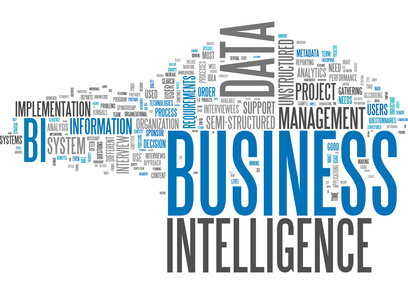 You'll find in my blog, articles about Microsoft Business Intelligence, SQL Server, Power BI, Data Analytics & Big Data. My intention is to share knowledge that I could have during my experiences and to share scripts that I find useful. In the meantime, you can always check my page linkedin. If you want to get in touch with me please send an email to elhor.ousama@outlook.com.